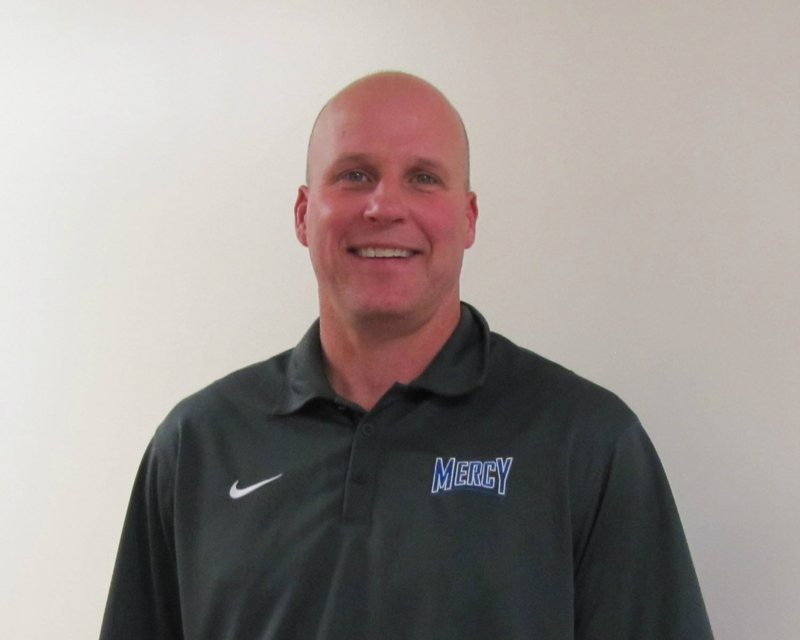 Mercy High School has built an excellent reputation in interscholastic athletics, which spans throughout the state of Connecticut. Through their experiences, student athletes are challenged both academically and physically to excel. Students can improve their physical abilities and knowledge of sports, learn teamwork and leadership, and promote responsibility and fair play all through participation in Mercy sports teams. At Mercy, every student is encouraged to take an active role in the school community and to build school spirit. The school's athletic department also offers students the opportunity to participate in intramural sports, a dance team, ski club, and ballroom/Latin dancing. Mercy High School is a member of the Connecticut Interscholastic Athletic Conference (CIAC) and governed by its rules and regulations. Student athletes and parents should be familiar with the CIAC rules and regulations, which are found on the CIAC website (www.ciacsports.com). Mercy High School is also a member of the Southern Connecticut Conference (SCC) (www.southernconnecticutconference.org). Interscholastic sports offered at Mercy include: Basketball, Cheerleading, Cross-Country, Field Hockey, Golf, Gymnastics, Ice Hockey, Indoor Track, Lacrosse, Outdoor Track, Soccer, Softball, Swimming, Tennis and Volleyball. The Mercy High School Athletic Handbook is a guide to assist student athletes and their parents with understanding athletic program policies. Student athletes and parents must be familiar with all rules and regulations governing athletic participation at Mercy, and must sign an acknowledgment that they have read and will follow these policies on the Player Contract Form. To access Athletic Forms click here.